According to a study published by the National Institutes of Health, about 5% of deliveries in the United States are operative vaginal deliveries. That means about 1 in 20 women need assistance with a vaginal birth. What’s an operative vaginal delivery? Good question. This term refers to a vaginal delivery in which complications arise and a doctor needs to assist by using forceps or a vacuum device. Over the past few decades, forceps have fallen out of favor with most doctors as the medical community believes that a vacuum-assisted delivery tends to be lower risk. OBs or midwives may propose using a vacuum device if a woman shows no progress after 2-3 hours laboring. Labor can become stalled for many different reasons including maternal exhaustion. The word vacuum is actually a bit misleading, so you can stop picturing a huge machine akin to the one that cleans your home. In the case of vacuum-assisted deliveries, the vacuum is actually a very simple device, made up of a soft plastic cup and a handle. 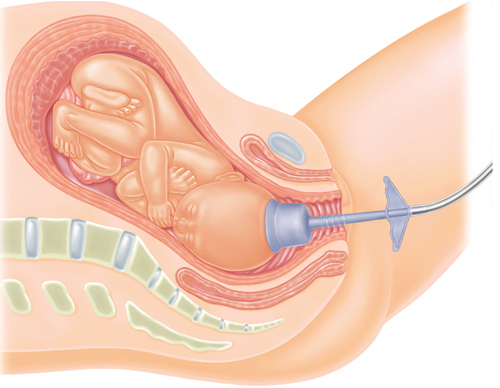 The OB or midwife places the cup on the baby’s head and pulls the handle; this creates a suction force that then pulls the baby through the birth canal. Before attempting a vacuum-assisted delivery, your doctor or midwife must ensure that the baby has made enough progress down the birthing canal. If the baby hasn’t made enough progress, it’s likely that a C-section may be necessary; if the baby is low enough, then the doctor or midwife may offer the mother the option of medication such as a numbing medicine before attempting to use the vacuum. It’s important to know that vacuum devices work with contractions. As you have a contraction and push, the doctor or midwife will pull. If after several attempts the baby is still stuck, a C-section will be the most likely course of action. Because of the nature of the extraction, risks can exist when using vacuum devices. Essentially, the vacuum device is placed on the baby’s head and then uses suction to draw the baby through the birth canal. However, a vacuum-assisted delivery often relieves fetal distress, maternal exhaustion, and can avoid a C-section. Newborn complications can range from minor scalp markings to hematomas or more serious but rare complications such as hemorrhages. The team at Healthline put together a great overview of possible complications, reviewed by Dr. Douglas Levine. 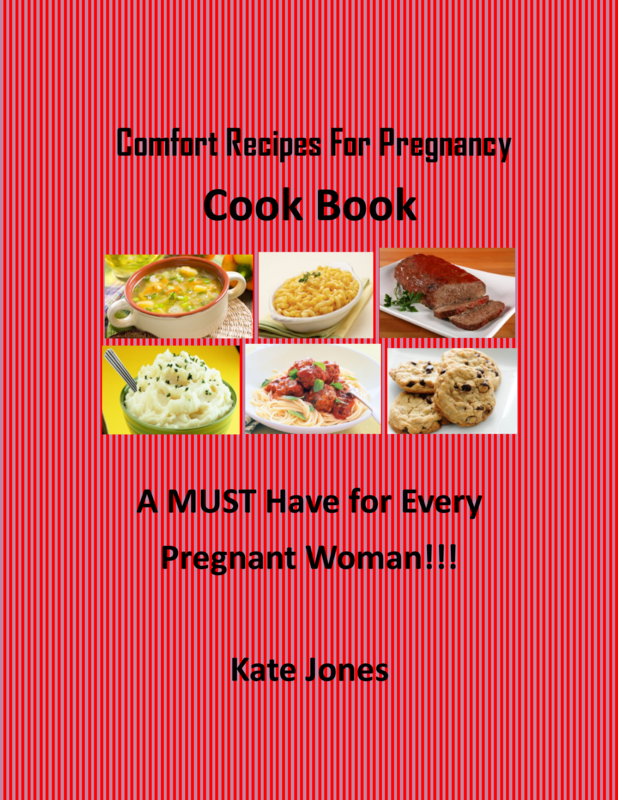 No mother wants to experience complications during her labor and delivery. However, it’s important to know that doctors and midwives have several tools at their disposal to assist in a vaginal birth before resulting to surgery. Operative vaginal births occur most commonly due to signs of fetal distress or stalled labor. Remember: a good offense is the best defense; staying in shape, doing Kegels, and preparing for the birth of your little one are the best tools you have to create the birth you want.